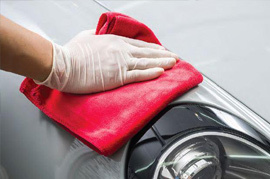 Unitex high performance car care accessories feature unique microfiber products, cleaning cloths and ergonomic brushes. As the exclusive private label manufacturer for many popular brands, we know what works. 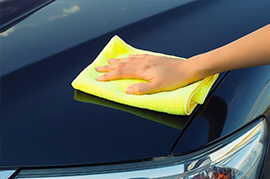 We supply dealerships, fleets, valets, car wash and detail professionals everything they need. Let’s motor. 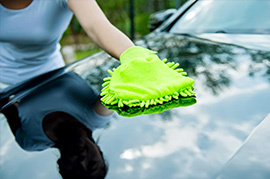 A CLEAN CAR IS ZEN.